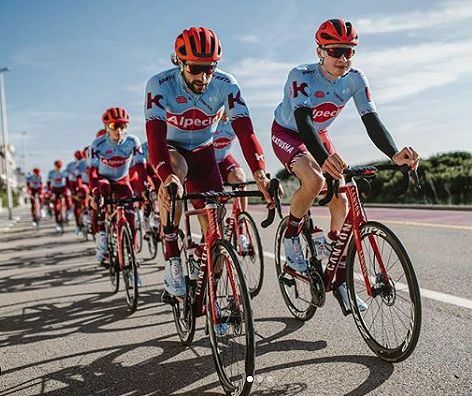 24 year old Harry Tanfield (Katusha Alpecin) is full on training for the classics in his first year in the World Tour. 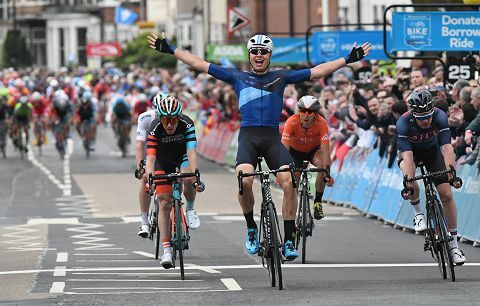 After victory on stage 1 in the Tour of Yorkshire in 2018, success in time trials and in crits as well, Harry Tanfield will, in 2019, be racing WorldTour, the dream aspiration of many a British rider. 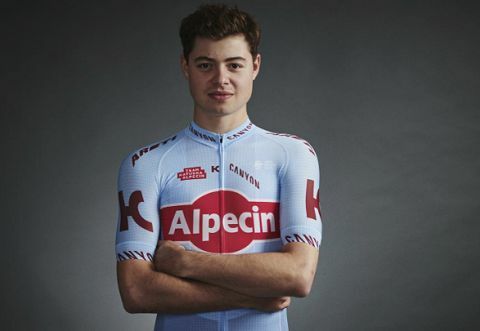 Thanks to his 2018 team of Canyon Eisberg, Harry got his opportunity and is now full gas preparing for 2019 races as part of Katusha Alpecin’s ‘classics’ team. VeloUK spoke to Harry and started by asking what he was doing with his new team as the season is about to kick off in Europe at Challenge Mallorca. “I have been training in Spain since the new year” Harry explained, adding “and during that time I went to Belgium to do a recon for Omloop Het Nieuwsblad, E3 and Dwars Door Vlaanderen. I then had two days at home before going to Mallorca where in four days, we’ve done three days riding and had a rest day too”. Harry also got a new bike which kept him busy. 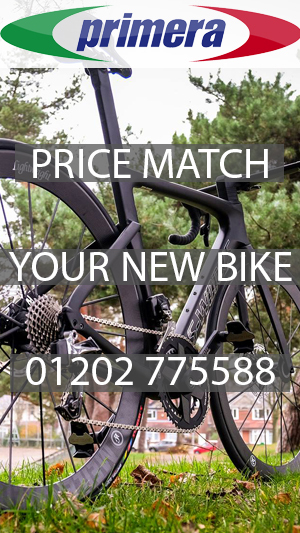 “The new bike has disc brakes and I really like it. It has 12 speed SRAM (eTap) and we’ve been riding them since December because it takes time to bed in the calipers so the discs don’t rub. The TT bike is the same as last year but with different wheels. 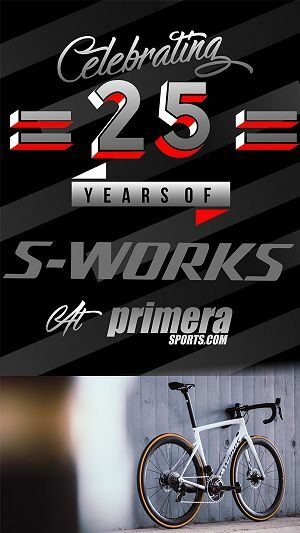 Everything we have is really good and you look in from the outside and can see how privileged we are to have the sponsors we do like Canyon, Zipp and SRAM that make really good stuff”. But before anyone thinks it’s a cushy job, think again! Harry’s been a little busy as he explained starting off by saying that it isn’t just training on the bikes they do as there were days where before breakfast they were doing this exercise called TRX (Suspension Training bodyweight exercise). “So we do a bit of that, morning core stuff and mobility work for around 30 mins before breakfast and then two groups would head out on the road; climbers leaving at 10 and classics leaving at 10.15 on a typical day”. Harry went on to say it is surprising how fast the days on camp go and in December it was even busier as Harry, being a newbie, had meetings with lots of different people to organise emails, team clothing, custom kit from sponsors, race meetings and so on. Manic I think is the word to describe that camp that month. Harry also explained how the training in the team is broken up into groups. 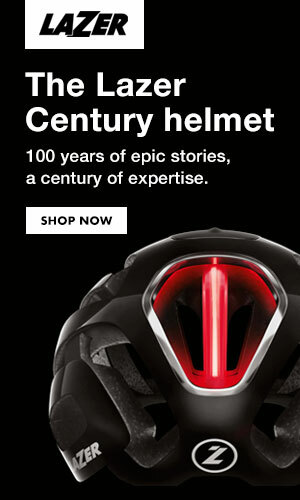 “The classics group has riders of a similar ability and style which is helpful. It would have been pointless going out in the mountains with the two groups (climbers and classics) together as the classics guys would have been working super hard to get up the climbs and the climbers not so hard to stay together. So it’s really good the way they think the training through”. The coaching at Harry’s new team is being formulated by new head coach Kevin Poulton from Australia. “He brings a wealth of new training methods and new experience” says Harry. “He’s using a modern scientific based approach and everything I love about my coach, he’s like that. I am still working with my coach but Kevin oversees that as well so he monitors it every three or four days. On the camp, Kevin does my training and away from the camp, Craig does my training”. 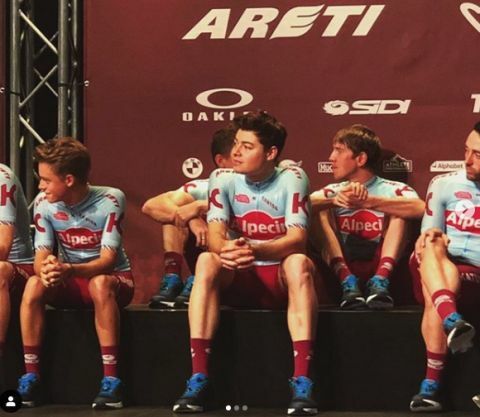 One of the most common questions a rider will be asked is what their race programme is going to be and whilst Harry has a schedule of races (the classics), what he gets to ride will depend on his form at the time as riders compete in the different groups to get a place in ‘their’ race. 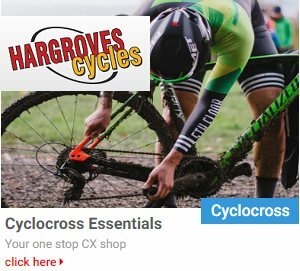 “It’s like ten or eleven guys names are put down for a race and the seven best guys will get to race it based on the training” says Harry “adding which is fair enough because if there are guys going better than you, they should race. It adds that element of competition to be selected for the race and it’s a modern way. Guys are not guaranteed to race certain races like someone might be fatigued for example so it’s cool”. First up for Harry will a few days in Challenge Mallorca where ironically enough, his old teammates at Canyon DHB will be racing as well. 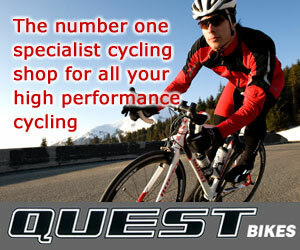 “I will do a few days in Challenge Mallorca. They are all super hilly but it will be cool to see the guys from my old team who look like they are going well. I don’t know which days I’m doing yet through”. Looking ahead to the racing, Harry has his name on the list for races in the classics season but as he explained, it will depend on how well he is going compared to the other guys and he will be competing with as many as ten or eleven other guys for the seven spots. One race that is on his calendar that he is for sure looking forward to and hoping to get a ride in, is the Tour of Yorkshire where his stage victory last year helped him be where he is today. 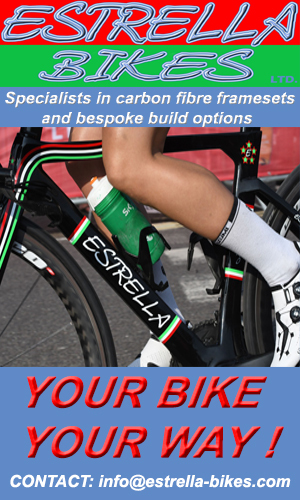 Then, the season focuses will be on the team races and for Harry, his personal goals will be the British Time Trial Championship where he was beaten by Tour de France winner Geraint Thomas in 2018. He’d also like to ride the World Team Time Trial and Individual Time trial Championships taking place only twenty minutes from his home in North Yorkshire. All he needs he says is some more watts … No doubt a season on the road with Katusha may well give him that… fingers crossed. Thanks to Harry for his time and good luck in Challenge Mallorca.